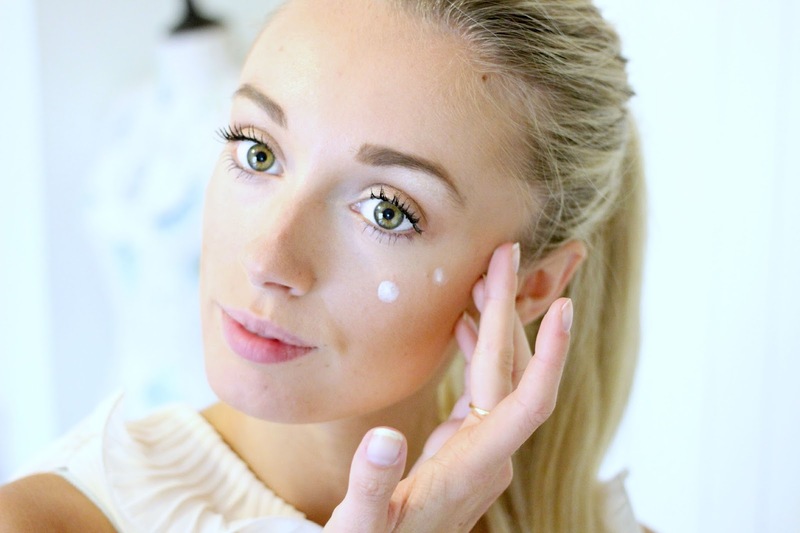 The first step for my glowing Staycation beauty look is the Seventeen BB cream. 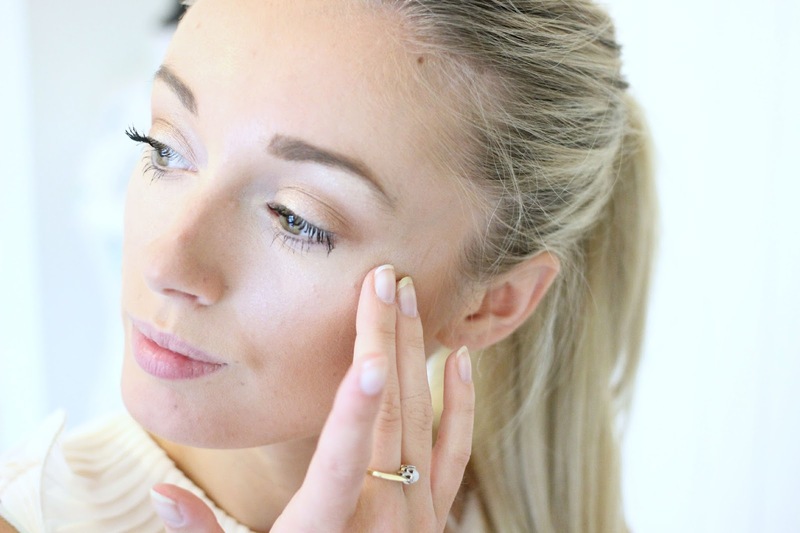 It’s skincare and makeup all in one, meaning that I won’t need to pack additional moisturiser in my overnight bag, and it’s also SPF 25 so my skin is protected should we be treated to some British sunshine! 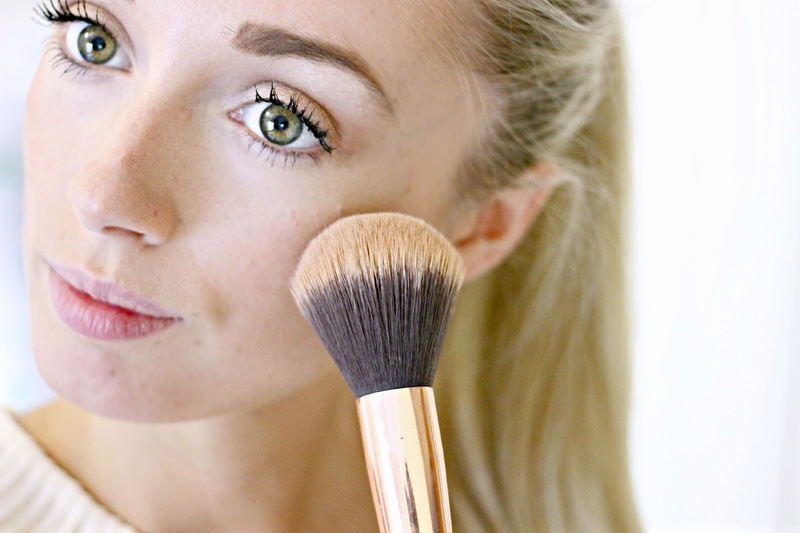 The formula is easily blended and I use a dense foundation brush to give a flawless yet ‘no-makeup’ effect finish. The ingredients work wonders on your skin in the long run too, with pore minimising and breakout preventing effects. 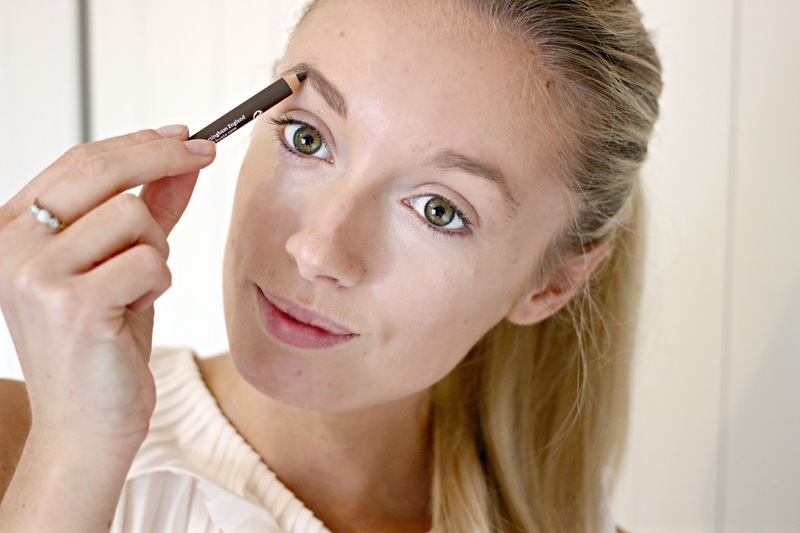 Next I work on my brows, I know, I know, I SERIOUSLY need to get them threaded, but thankfully the Seventeen Brow’s That! tool kit has all I need to create seriously Wow brows. 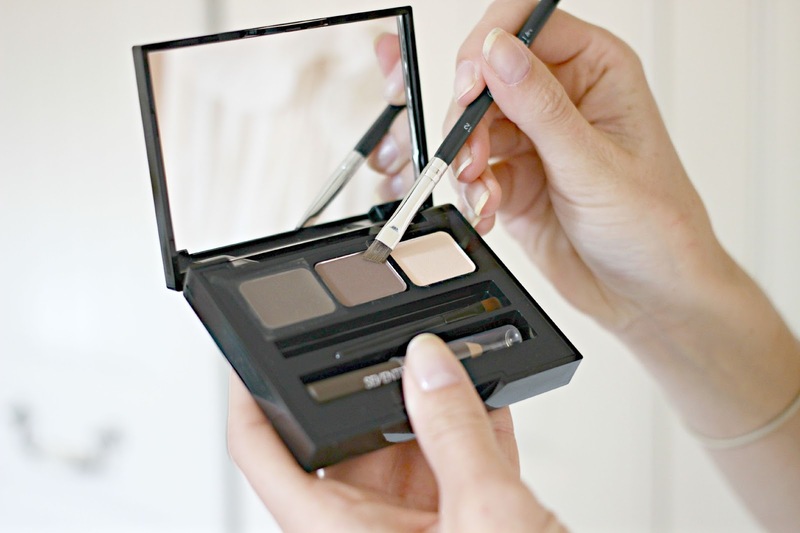 With a powder, wax and highlighter, this handy little kit is perfect for filling in any sparse sections (I have a few…) as well as adding colour and shape for expertly defined brows. 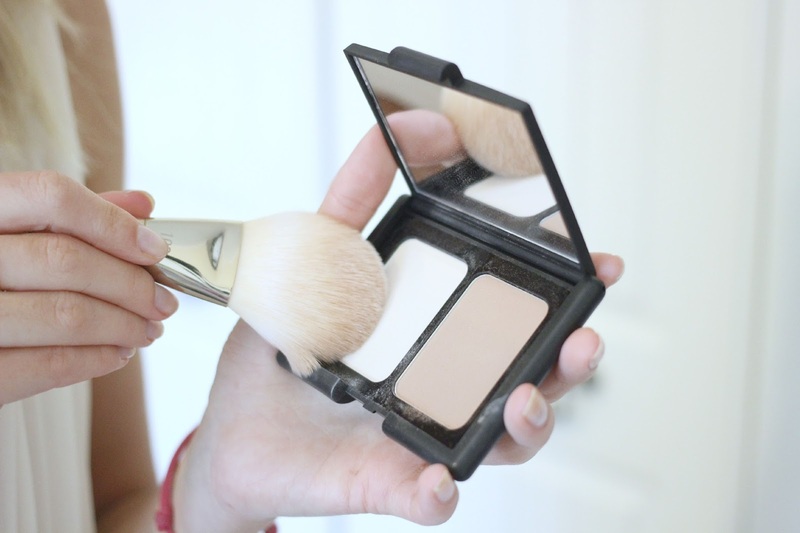 In my travel beauty kit, multi tasking products are key, which is why I absolutely LOVE the Seventeen Instant Glow Shimmer Brick. With brown shimmering shades and a hint of a pink undertone, I use this palette both as a shimmering bronzer, and a range of eyeshadows. 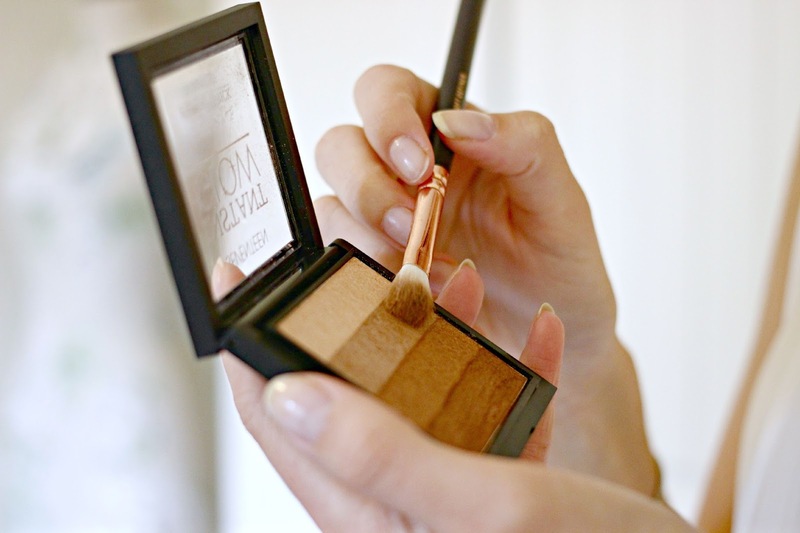 The colour payoff is incredibly intense, meaning that I only need to use the slightest touch on my lids to create a beautiful bronze smokey eye. 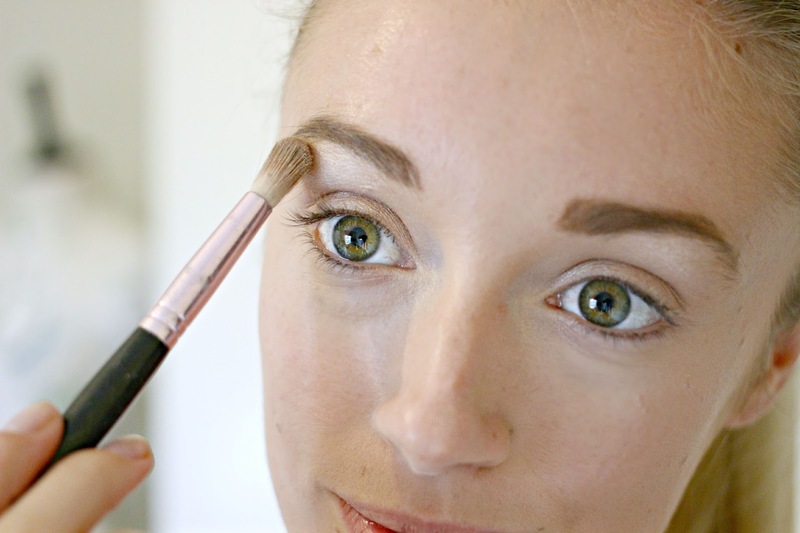 The lightest shade can also be used as a brow bone highlighter, while the deepest brown gives my eyes definition when used as a crease shade. 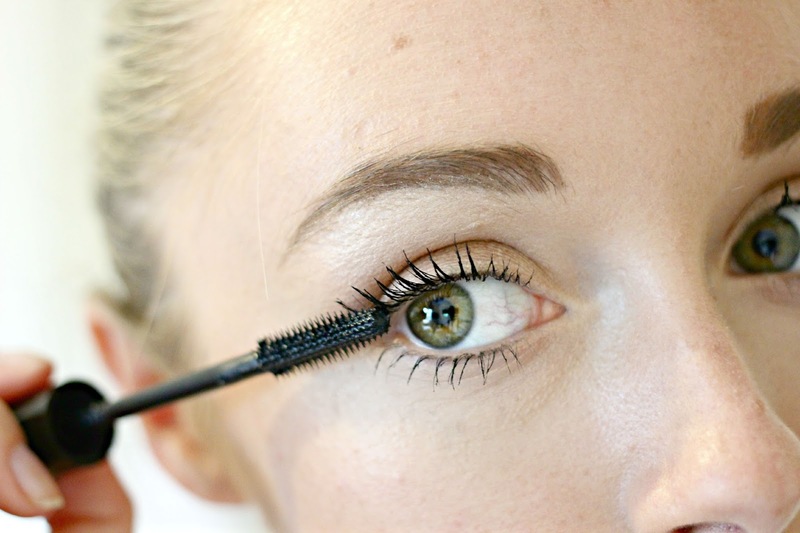 Of course I couldn’t write a Seventeen Beauty tutorial without including my favourite mascara; the Falsifeye HD mascara. 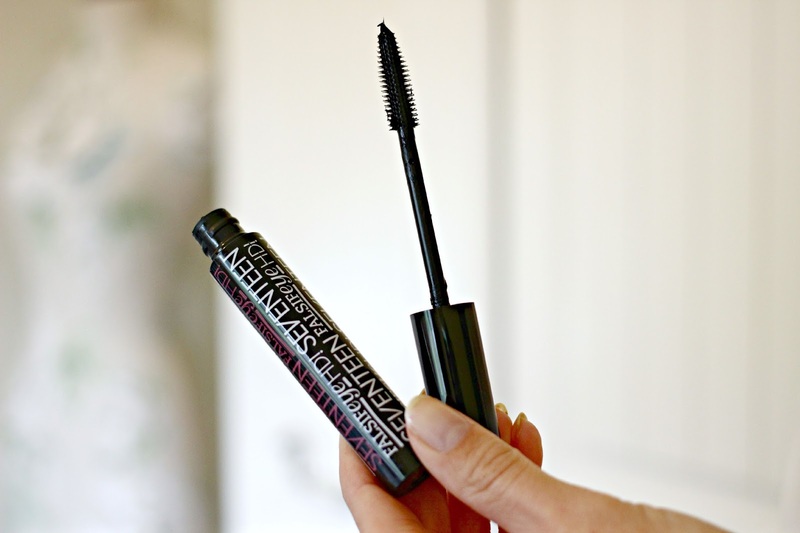 I’ve raved about this many-a-time on the blog, and it can’t be beaten for it’s lash separating and lengthening abilities, even without lash curlers. 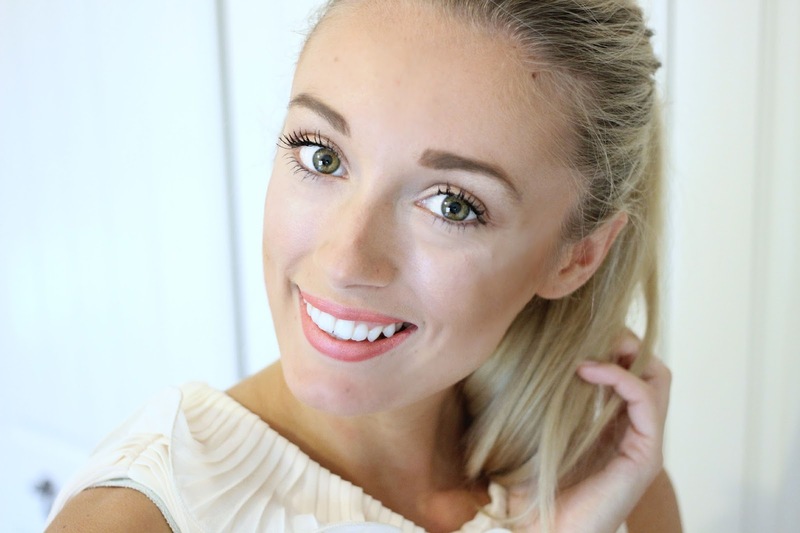 I may not be basking in the sunlight on a mediterranean beach, but who says I can’t get a summer glow?! 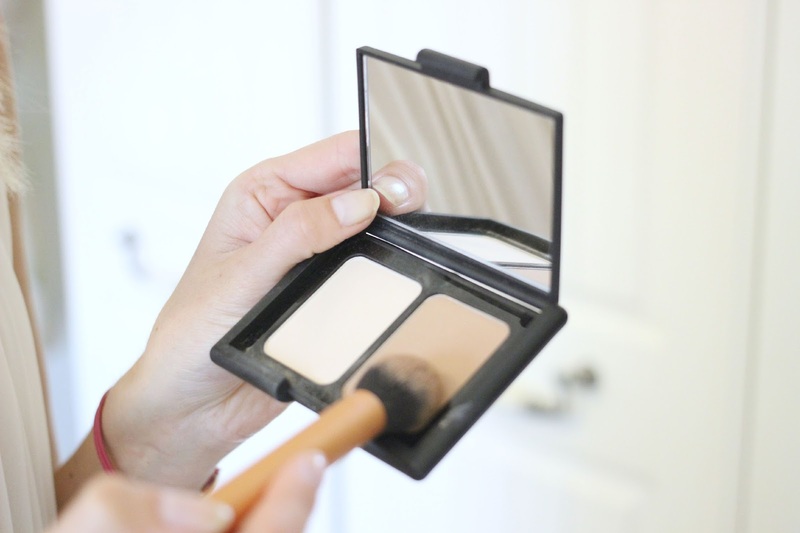 Using the Seventeen Instant Glow Bronzing Powder I can recreate that ‘fresh from the beach’ look – the soft matte shade gives my complexion a wash of colour, without any added shimmer. 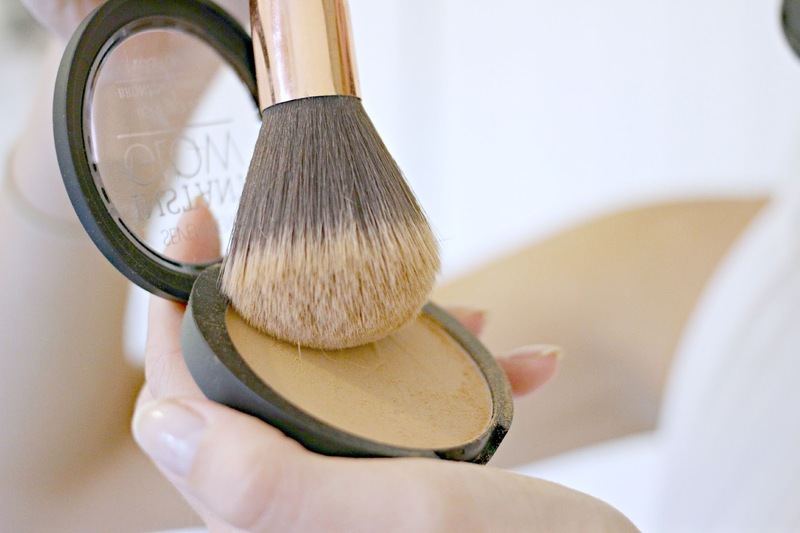 I’ve cast aside my higher end contour kits in favour of Seventeen’s Define & Conquer Contour Kit – at £5.99 there is simply no comparison against it’s pricey counterparts and I find it incredibly easy to use, getting flawless cheekbone definition every time, using the dark powder and light, but not shimmery highlighter. 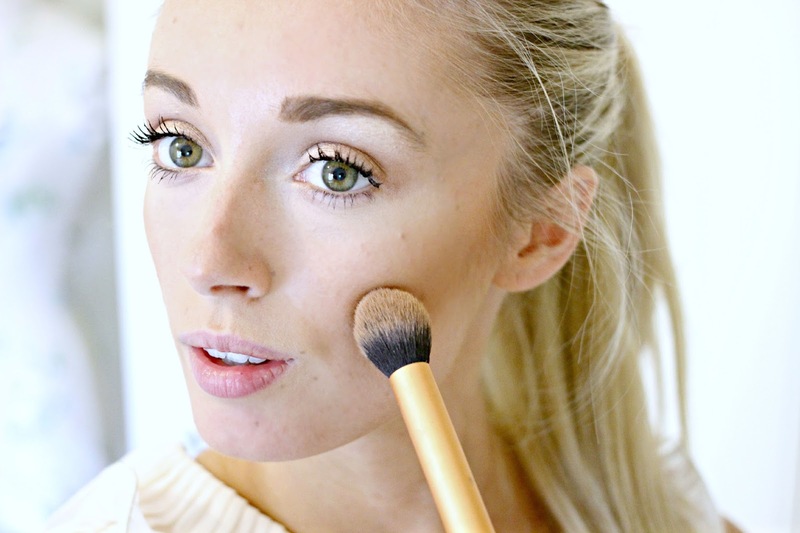 With not even the slightest hint of glitter, this contour kit can be used on an everyday basis, but for my Staycation glowing makeup look, I’m going to be adding some fool-proof highlighter. The Skin Wow! 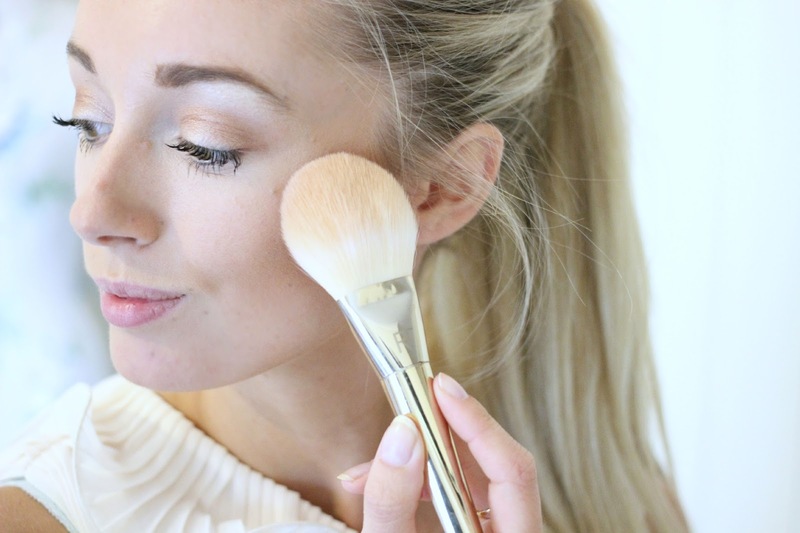 highlighter from Seventeen is another multi-tasking wonder product which can be used along with your foundation for a perfectly glowing complexion base, or more specifically onto the cheekbones for that dramatic lifting effect. 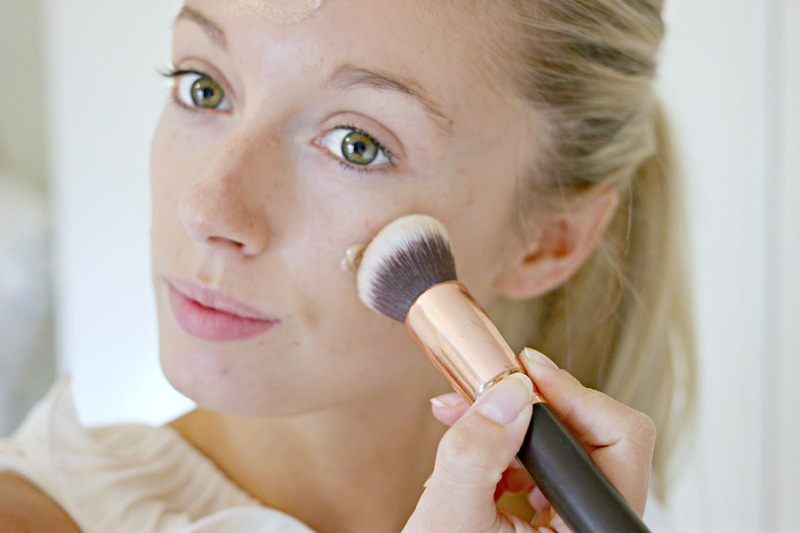 I’ve dotted the cream formula onto my cheekbones and used my fingers to blend, to give my face that holiday glow. 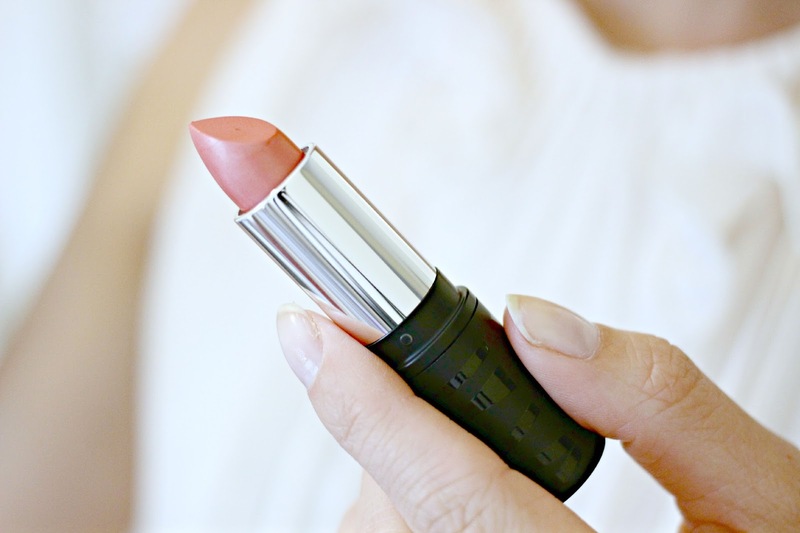 The final touch is a pop of coral lipstick – how else does one emulate a holiday beauty look!?! My favourite shade is the Stay Pout Showmance Lip Colour from Seventeen, which gives a subtle shimmer and a hint of colour to finish off this look. Overall, the look takes me less than 15 minutes to complete – so more time exploring the seaside town! 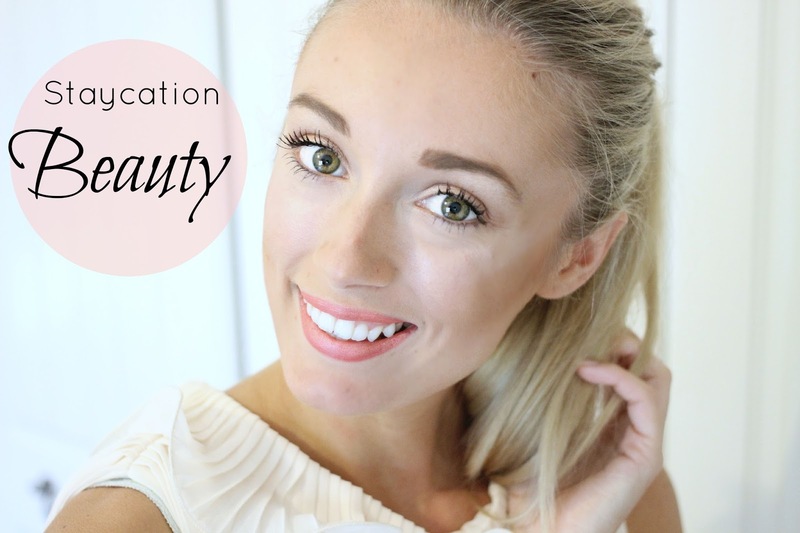 The Seventeen Beauty products are all available from Boots, and more excitingly I have 5 sets of Seventeen Beauty products to give away! All you have to do is send me a tweet using #SeventeenSummer to let me know that you’ve read this post, and i’ll randomly pick five winners on Sunday the 13th of September. This post is in collaboration with Seventeen.